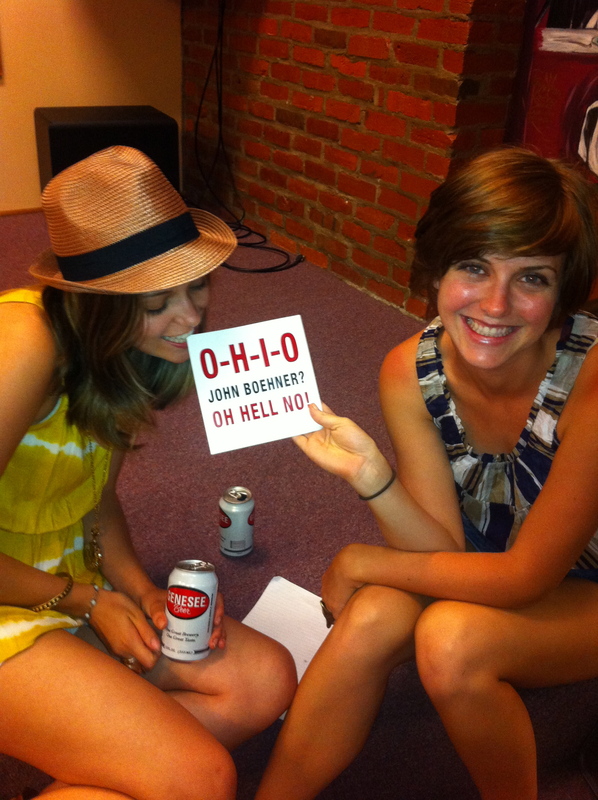 Published June 11, 2011 at 1936 × 2592 in O-H-I-O. John Boehner? Oh Hell No!